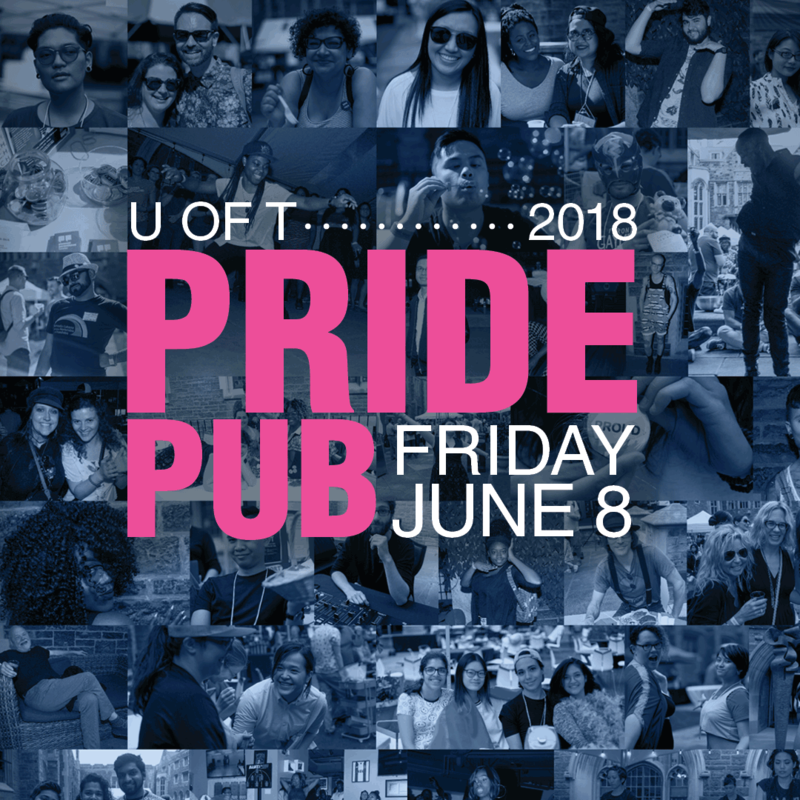 Celebrate with U of T at the Pride Pub on June 8, 2018! 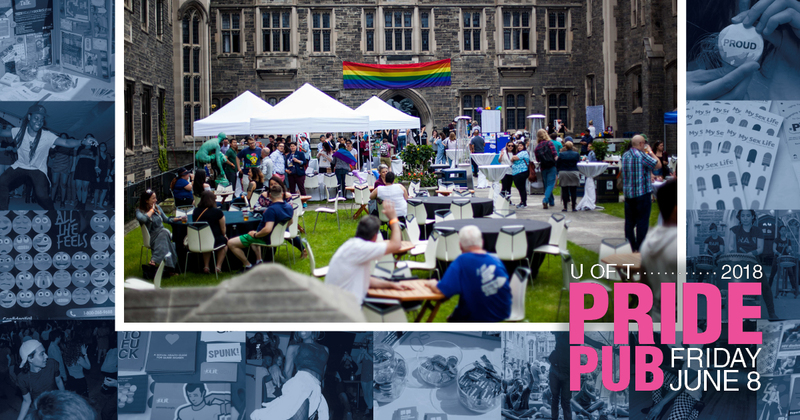 Start YOUR pride celebrations with U of T surrounded by friends and colleagues in the beautiful outdoor Hart House Quad at the U of T Pride Pub! Join the party early for a delicious outdoor BBQ and drinks, a Community Fair with local LGBTQ+ organizations and tons of activities, or wait until the stars come out to dance the night away with our fabulous DJs and performers. 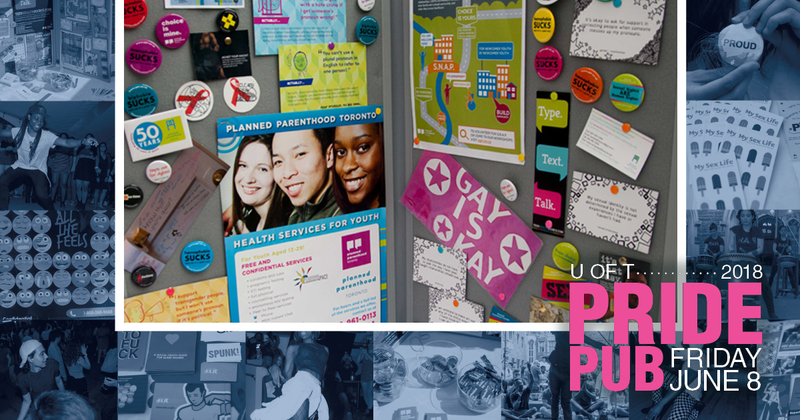 This event is open to U of T students, staff, faculty, alumni, friends, families, and community members – everyone is welcome to attend! 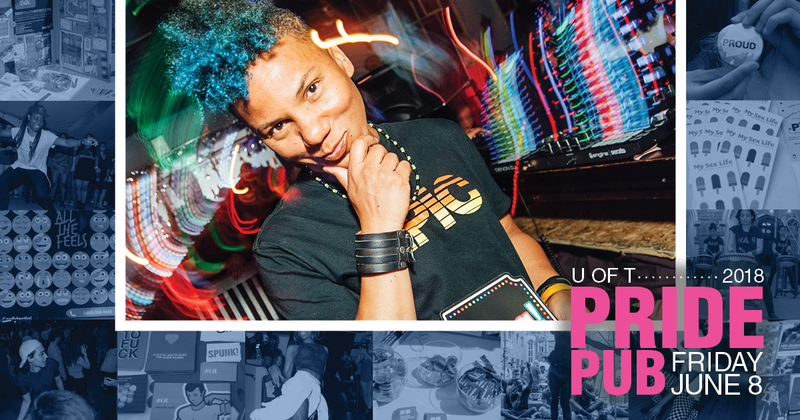 To celebrate the 2018 Pride Pub, the Toronto Kiki Ballroom Alliance will perform at 7:30 pm followed by some dancing under the stars with DJs Cozmic Cat and Tamika on the tracks. 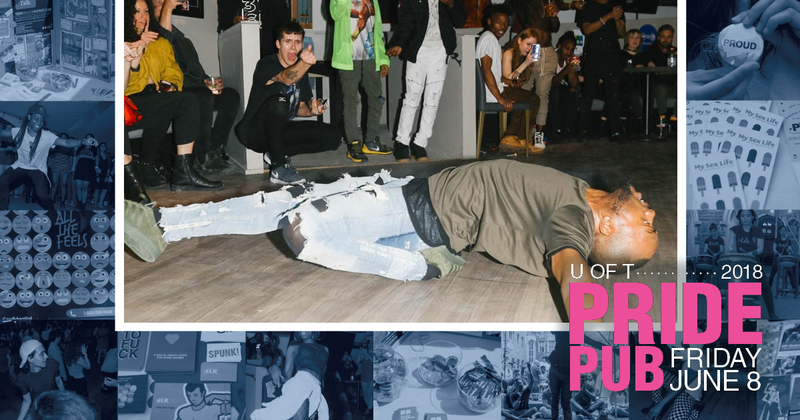 Photographer Yannick Anton will be taking photos throughout the day! There’s something for everyone at Pride Pub. 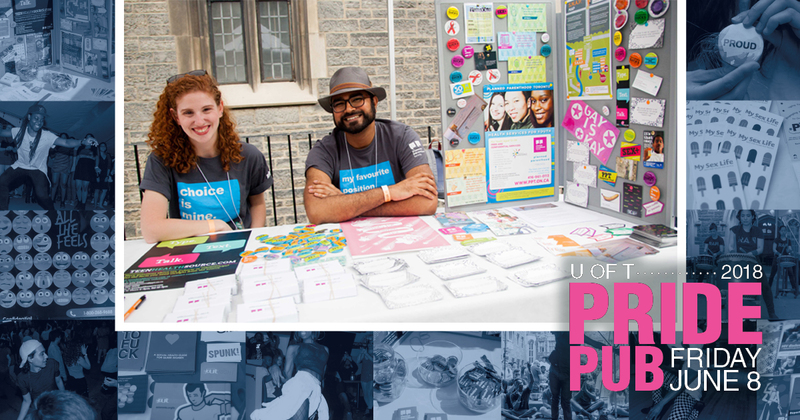 Visit the Community Fair to learn about on- and off-campus LGBTQ+ resources and to find volunteer opportunities and other ways to get involved. Join in on a game of giant jenga, a button-making session, mini golf and more! Bring your kids for crafting activities and free face-painting. And of course, take lots of photos with your friends at the free photobooth! 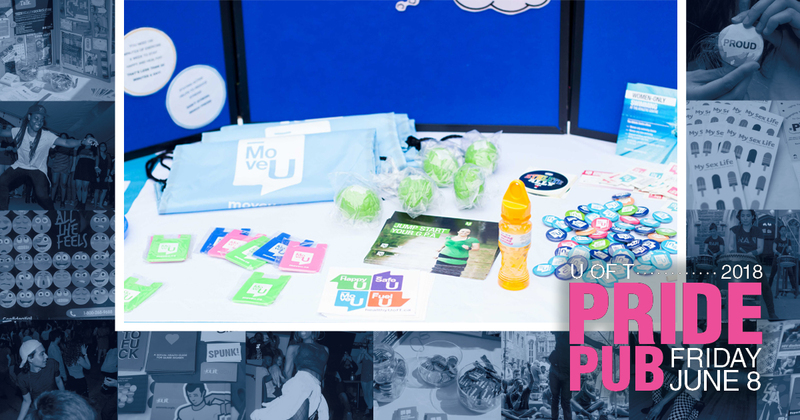 – Move U will be hosting giant jenga, mini golf, and other activities from 4:30-8 pm! – Alumni Relations will be running a free photobooth from 4:30-9 pm! Check back here soon for more details on transportation from the UTSC campus! Check the UTM Shuttle Bus Schedule to plan your route home. 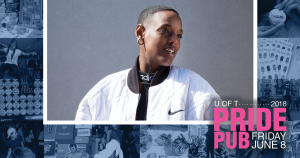 The U of T Pride Pub is a 2018 Pride Toronto Affiliate Event. This space is accessible to wheelchairs and scooters. This event is free before 9 pm and $5 after 9 pm. This is a family-friendly event. All ages until 9 pm, 17+ after 9 pm. There will be a wristband policy in effect. 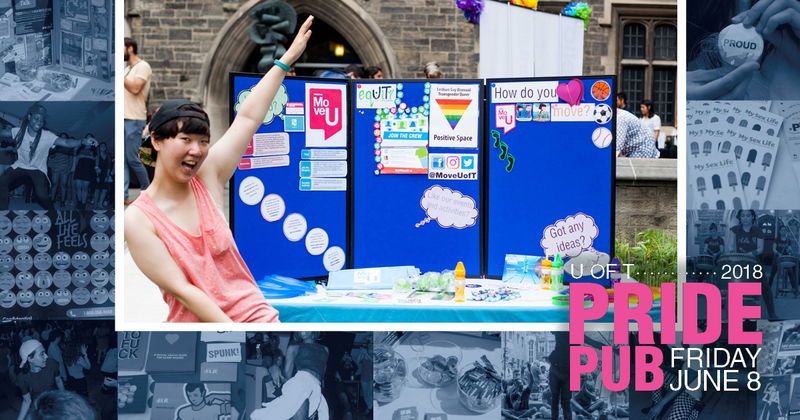 #UofTPridePub – Your Pride Starts Here! Join this event on Facebook. Can’t wait until it gets here? 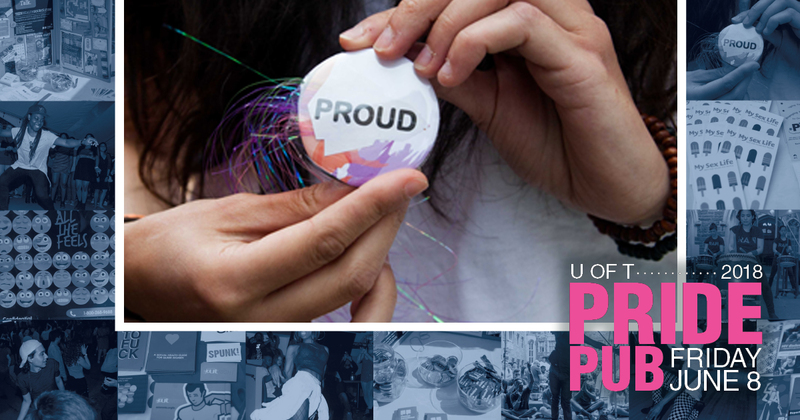 Relive last year’s fun by checking out photos from last year’s Pride Pub!